My Weekly Standard essay on the thirty-fifth anniversary of The Greening of America. For this piece, I interviewed Charles Reich, author of the surprise 1970 bestseller that explained hippies to their parents and grandparents. 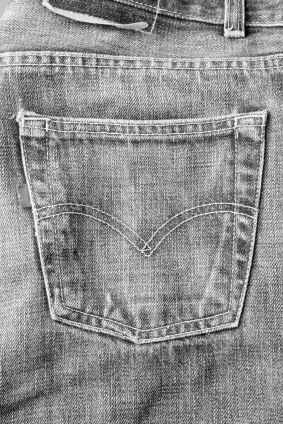 Image, left, is in reference to particularly famous passage describing the sensual pleasure of wearing blue jeans. The job that brought me to Washington, D.C., from New York, was at the Public Interest, where one of my heroes, Irving Kristol, presided as in-house mentor to countless young intellectuals who passed through town. Several years after I had left, the Public Interest ceased to publish. My Weekly Standard essay on the closing of the Public Interest.